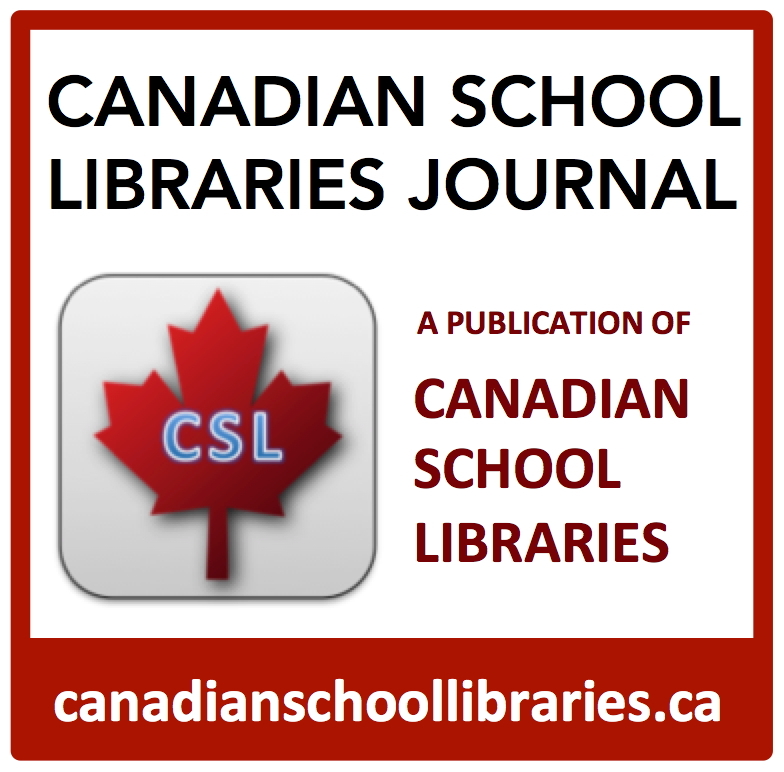 This session introduces the Canadian School Libraries Research Toolkit. 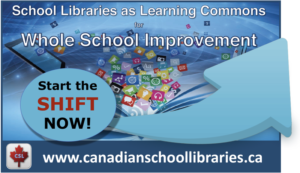 The toolkit supports school library practitioners as they explore their own practice through research. 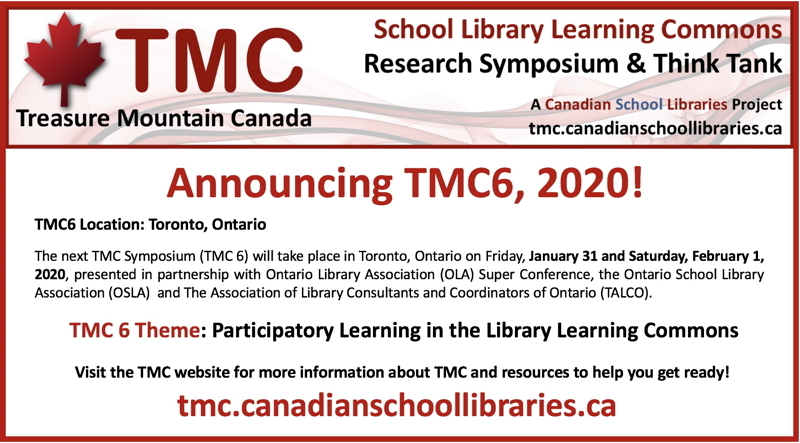 The next TMC Symposium will take place in Toronto on Friday January 31 and Saturday, February 1 2020, presented in partnership with OLA Super Conference, OSLA and TALCO. 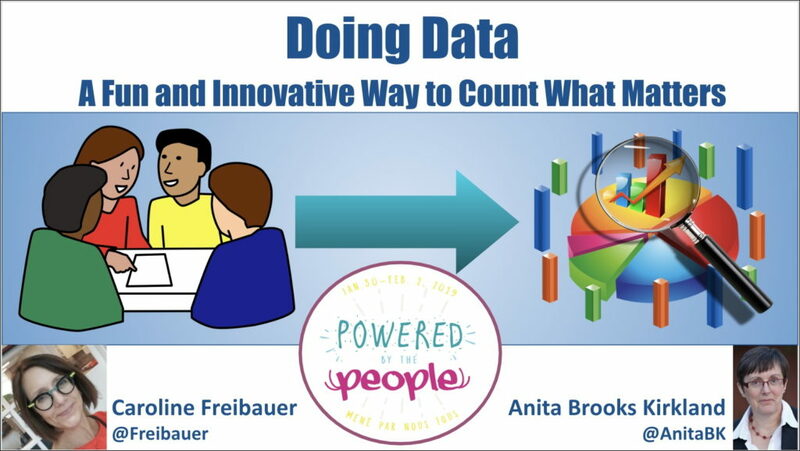 Why not “do some data” and contribute to TMC! 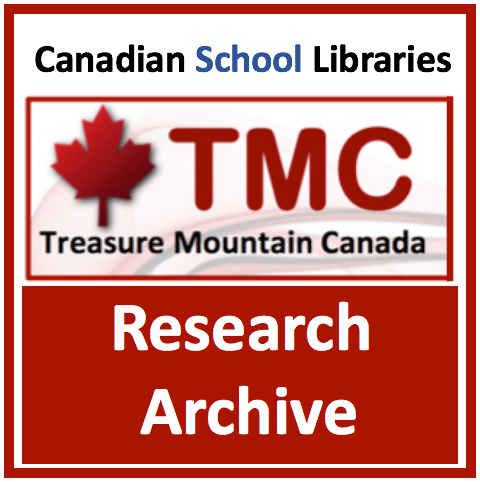 Find out more on the TMC website. This video was featured in our presentation.